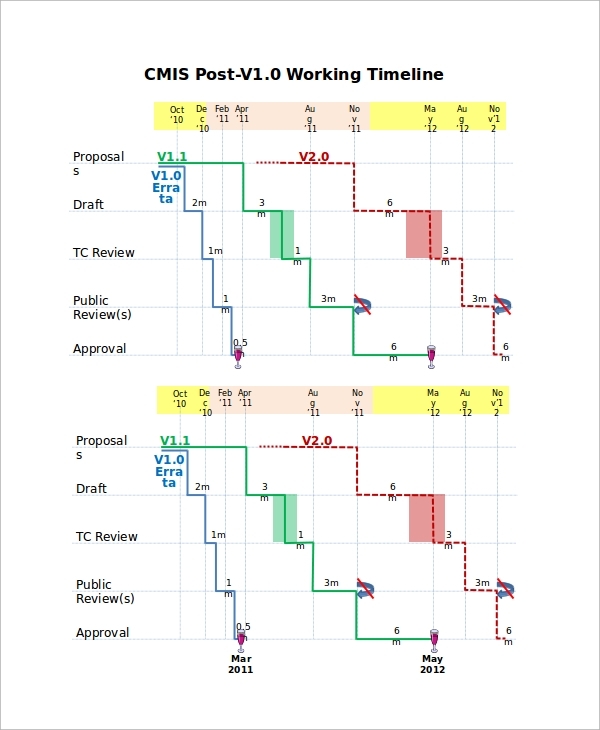 Project timelines are very useful for companies to break down a big project into small parts and divide it into different teams by setting the milestones on the timeline. This helps the team leaders to keep track of the work to be done and the deadlines. 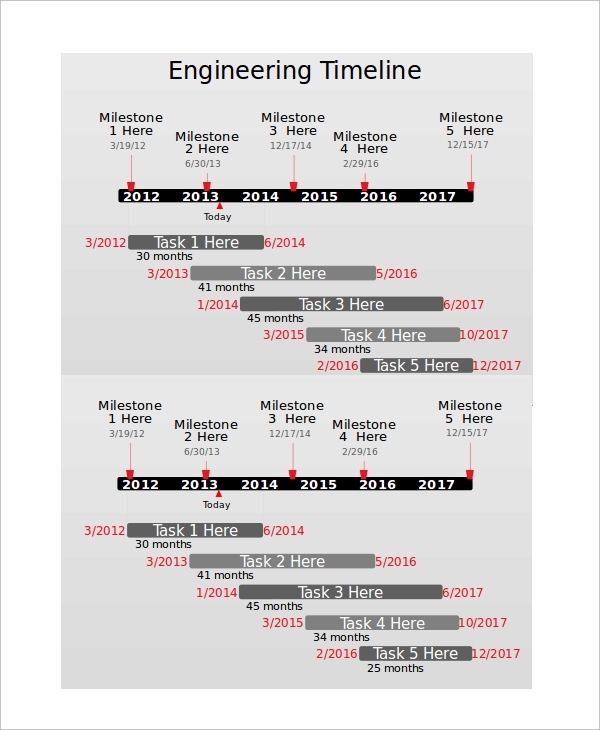 In this connection, PowerPoint Timeline Sample are the most popular in representing milestones to the higher authorities and the clients to keep them on the same page. They are also used to describe the milestones achieved by a company over the years to attract investors and show the progress to shareholders during the annual general meeting. 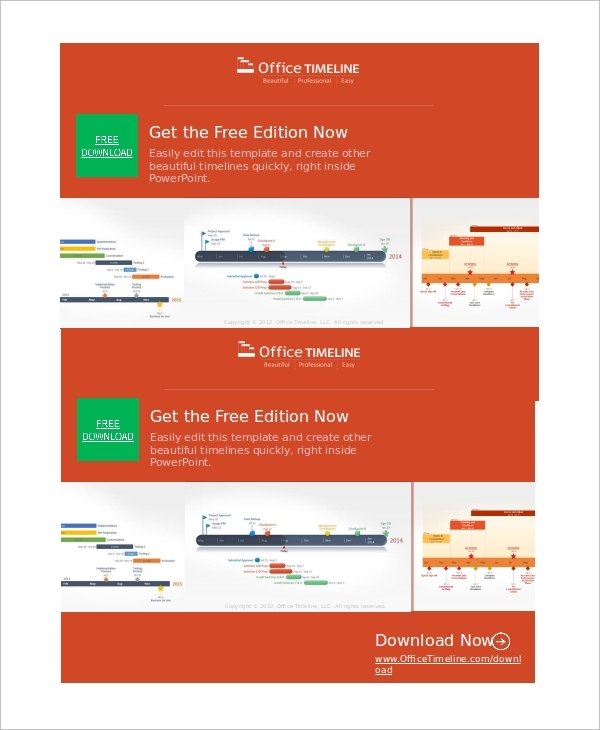 This is an excellent PowerPoint timeline for projects. It has used meaningful icons to mark the milestones achieved which are easily understandable. It has graphical effects to catch the eyes instantly. It is employed in the planning stage of a project to divide the big projects into parts and assign it to different teams and ask them to fulfill the milestones in due time. It can also show the growth and development of ideas by a company since its inception to convince the investors. 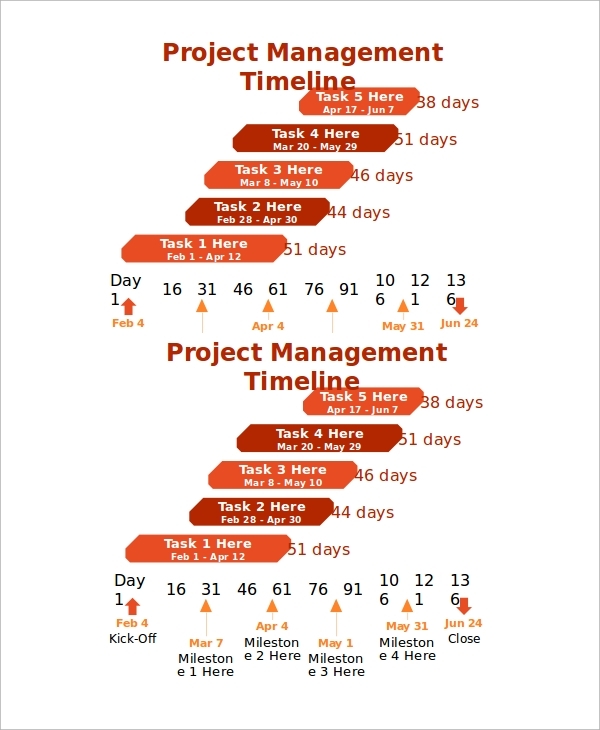 This is a perfect project management timeline in PowerPoint. It is generally used by the management to plan the development stage of a project by breaking it down into small modules and setting milestones to be achieved. It can be planned day wise, month wise depending on the size of the project. It also helps to make the clients understand how the development is happening for his project to make the process transparent. This is a powerful and the most convenient representation of tasks or modules through monthly timelines. As it is done in PowerPoint, it is helpful in representing it to the team leaders and members and set them the target to achieve every month for the progress of the company. On the other hand, team leaders or employees can update milestone every month to the higher authorities to see and evaluate. Such representation is also useful for pursuing clients and investors. 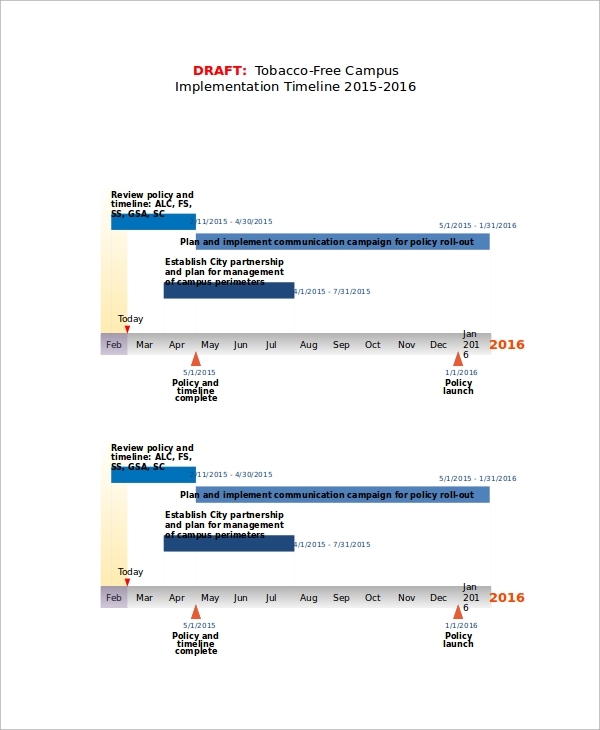 A PowerPoint timeline template can be used as a daily, weekly, monthly and annually timeline to show the progress and the accomplishments of a company. They are very eye-catching, and the persons to whom such presentation are given will find them engaging and attractive. They are very useful to persuade the investors to invest in their company or ventures. Similarly, yearly progress has to be shown to the shareholders and other stakes holders through beautiful presentation to captivate their minds and attention. 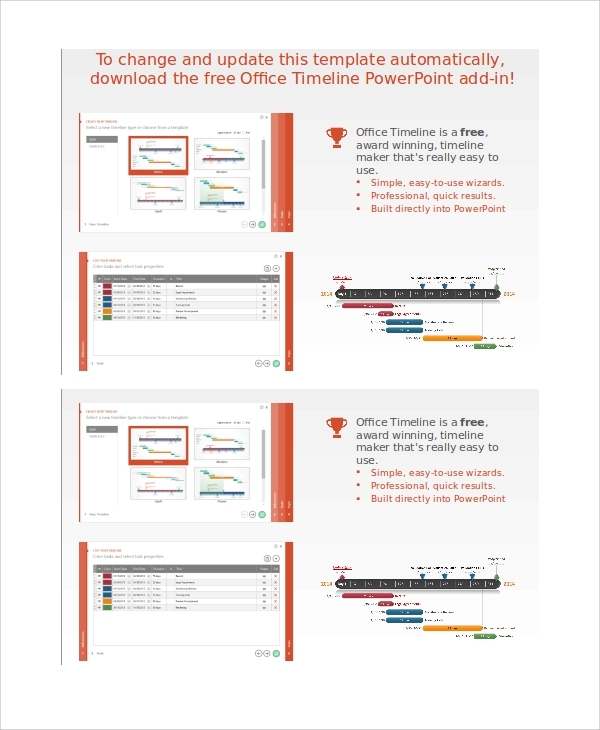 The targeted audiences for PowerPoint Timeline Samples are all companies in the corporate world. All businesses need them to show the milestones achieved over the years to the investors and the shareholders. Such timelines are especially useful to break a big project into multiple parts and show them to the clients to keep them on the same page during the development of the project. It also helps the employees to under the things to be done and the deadlines to complete them. It helps in better management of a company and projects. It helps managers to divide a project into parts and distribute it among the teams and ask them to achieve the milestones in due time. It also helps in collecting the payments from the clients as per the milestone achieved and keep them on the same page. It is useful to represent the growth in sales and services or other parameters annually to understand the trend and competition in the market. 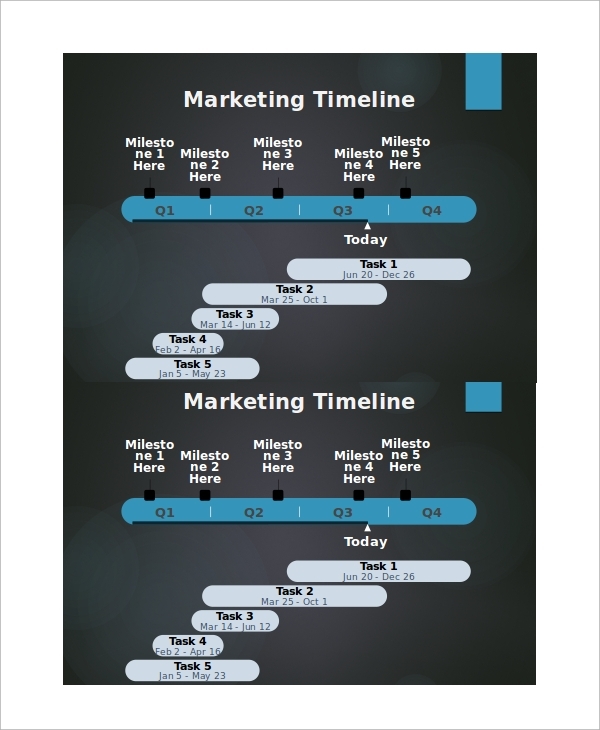 The above-listed PowerPoint timeline samples find broad applications in the corporate world. They are used during the planning stage of a project to make the development stage smooth. This helps the clients to understand the progress of the project and the milestones achieved. He can release payment based on those. This is also helpful to get the attention of the investors by showing them the growth in Project Timeline Sample. Most importantly, they are used to divide projects into parts and set deadlines to achieve the modules smoothly.